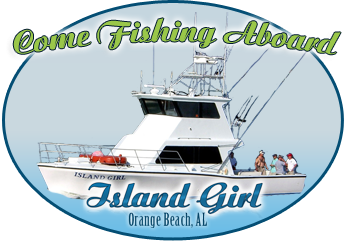 Come fishing aboard Island Girl Charters in Orange Beach, Alabama! 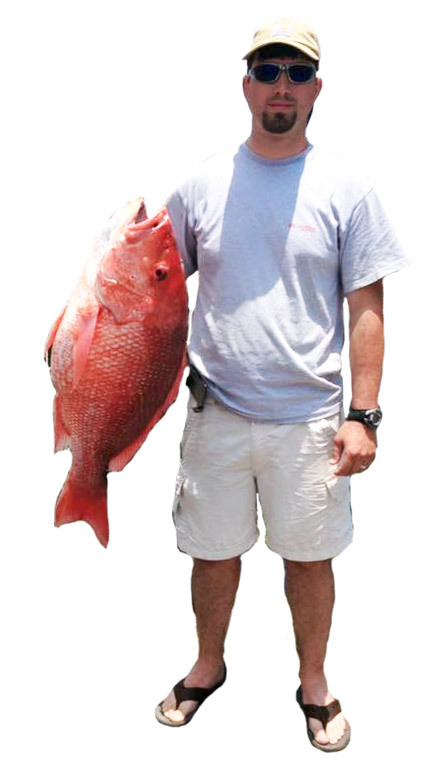 Red Snapper Season Ends but there are plenty of fish left to catch! 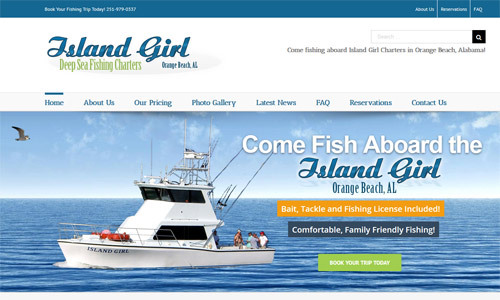 We are excited about the launch of our new website! Be sure to check out our Photo Gallery! Visit our Reservations Page when you are ready to book your reservation.